Mayfield physicians are consistently recognized in leading surveys including Cincy Magazine Best Doctors in America, Cincinnati Magazine Top Doctors in Greater Cincinnati, Castle Connolly Top Doctors, and U.S. News & World Report Top Doctors. We are proud that our expert physicians are voted by their peers to receive these prestigious honors. 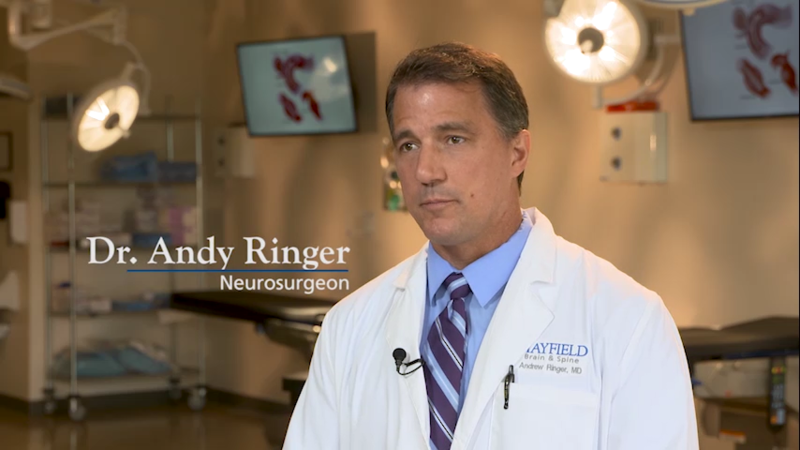 Dr. Andy Ringer discusses risk factors for stroke. Learn more: What is a stroke?